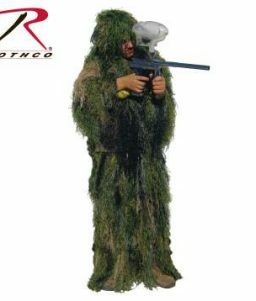 Bushrag 100% Polypropylene Ultralight Ghillie Suit for Kids is a first class, alterable piece of camouflage apparel. 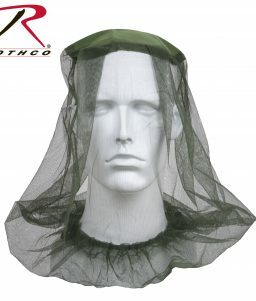 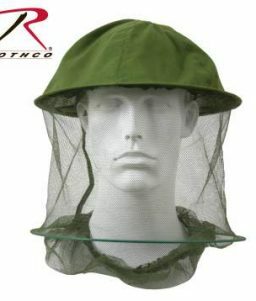 Wearer may add bits of natural vegetation or other pieces of camouflage as needed. 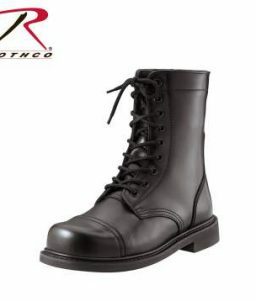 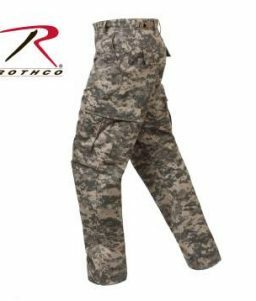 SKU: RO-65133 Categories: Military Tactical Gear, Airsoft and Paintball Gear, Paintball Equipment Tags: camo apparel, camouflage, camouflage clothing Brands: Rothco. 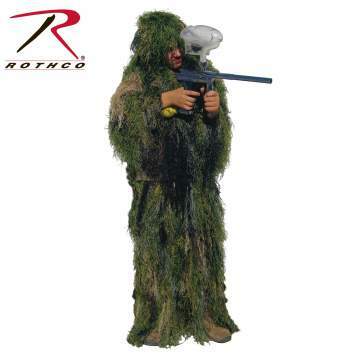 Bushrag Ultralight Ghillie Suit for kids was designed with the same materials as the RO-65127. 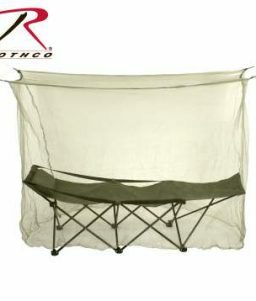 It is a lightweight, scentless, hand-washable, non-allergenic, and fire, water, and mildew-resistant, synthetic string material. 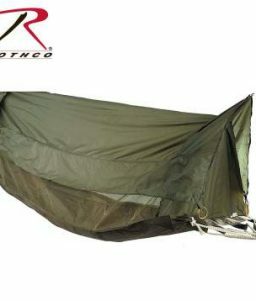 The shell, for both the jacket and the bottoms, is manufactured with a 3/4″ netting for the addition of natural vegetation, or other camo materials, in order to alter the camouflage pattern as needed.